• Physical servers are not required for support which dramatically reduces your expenses and the need for ongoing email support. • Extensive versatility for various email clients and other endpoints. For instance, Hosted Exchange supports remote access for user devices including desktops, laptops and tablets including Apple systems. Mobile devices like iPhone, Android, BlackBerry and Windows Phone are all fully supported. 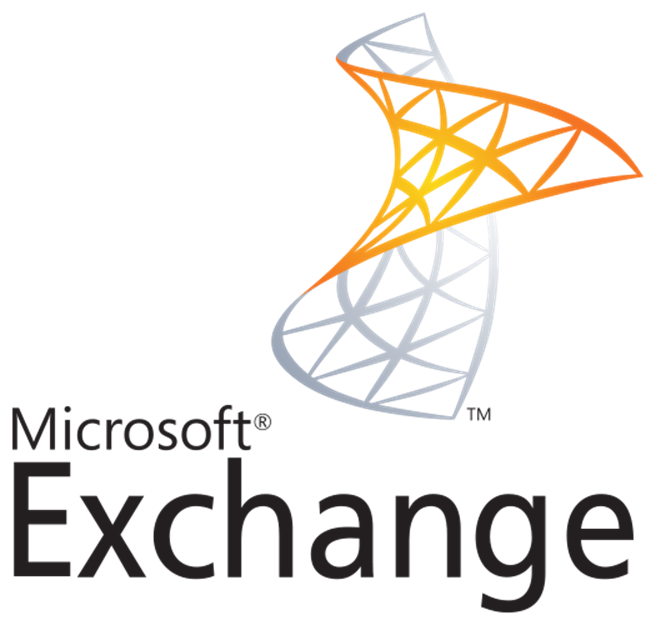 Hosted Exchange email services are accessed via conventionally installed Microsoft Outlook clients. Outlook Web App(OWA) also supports email as well as calendar and contacts collaboration from any Internet connected device. • Frontline’s Hosted Exchange service provides unlimited size storage for each user’s mailbox. • Users can send messages up to 40 MB, which is critical when sending rich-media file attachments like PDFs or image files. • The Compliance journaling archiving feature allows you to simultaneously satisfy retention and compliance requirements. • Frontline’s industry leading Anti-Spam/Anti-Virus system is deployed on the front-end to battle and effectively filter SPAM, viruses and other threats. This adds value compared to conventional in-house Exchange Servers where security and malware tools must be purchased, installed and maintained separately. • We ensure your user’s email remains protected by hosting data in our strategically distributed data centers with continuous data backup and disaster recovery capabilities. Database availability group (DAG) features are deployed to utilize clustered high availability features to keep data intact. As physical servers are not required for support, the company’s expenses are significantly reduced. 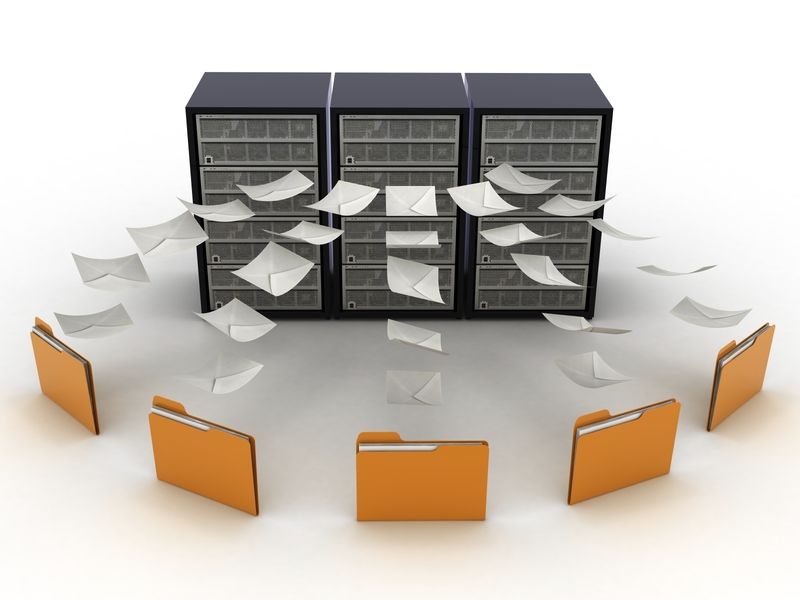 • Our Hosted Exchange service provides unlimited size storage for each user’s mailbox. Frontline’s email archiving provides your organization with a personalized edge as each user’s email, mobile messaging and other social media platform data is safeguarded for retention and compliance. For each user a real-time backup is created of all incoming and outgoing emails in our secure server environment. You have the power to perpetually store certain emails and seamlessly retrieve deleted emails from Frontline’s web portal. • Satisfy legal, regulatory, and/or business retention requirements by enabling compliance officers to easily search emails. • Ensure emails are encrypted in Frontline’s archiving system which prevents deletions or alterations. • Accessed archived emails are “tagged” with the date, time and identification of any individual who accessed it. Frontline Broadband Inc. is an industry leading technology company operating since 2004 with offices spanning across Canada. We currently service numerous clients with our experienced Managed IT services. Contact us to find out how we can help your business today!